Mystery Photo No. 22 was courtesy of Kim Dunstan. It shows an aircraft in flames at NAS NOWRA with a fireman applying foam in an attempt to extinguish it. The only correct answer was supplied by Richard Kenderdine, who correctly identified the aircraft as a Vultee Vengeance. 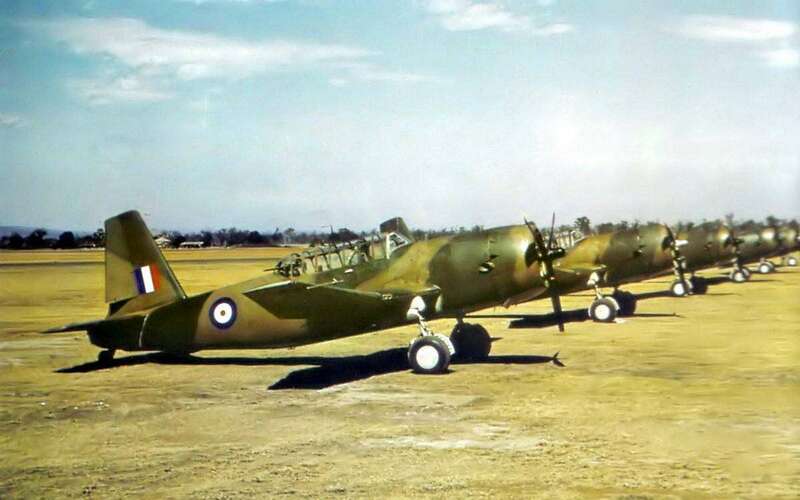 These aircraft never flew operational service with the Fleet Air Arm, but four were transferred from the RAAF as surplus to requirements, to be used for fire training. 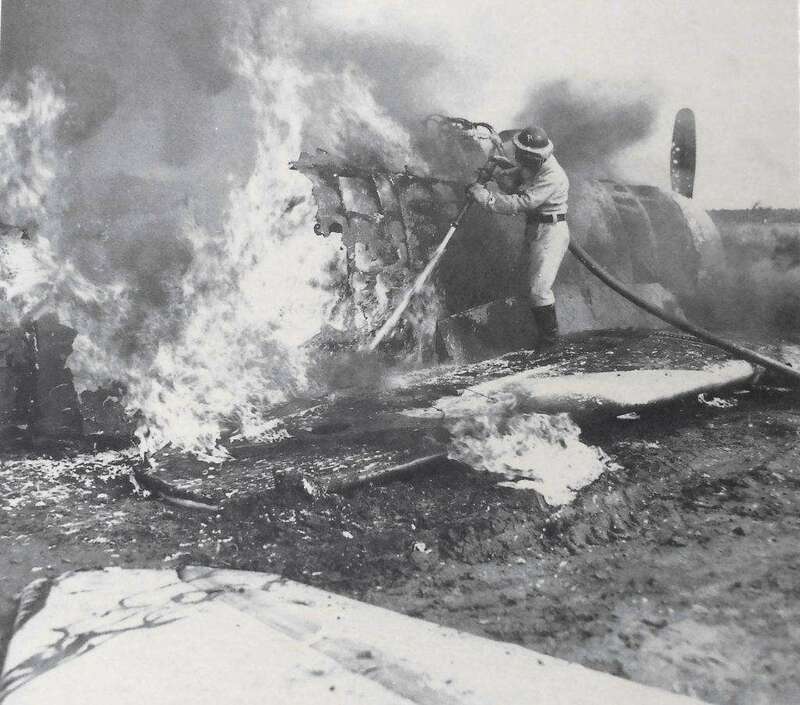 The ‘incident’ in the photograph was simply that: a fireman applying foam to the burning wreckage. A photo of these aircraft in a more complete form can be seen below.